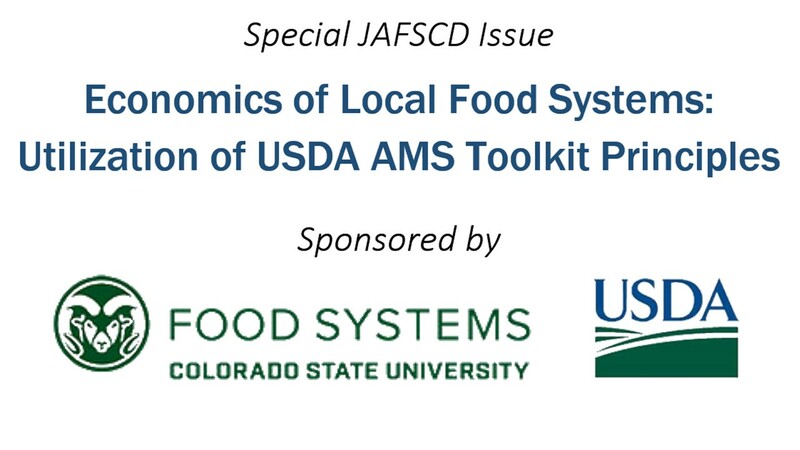 Given the growing interest in local food systems and the complexity of modeling the economic impacts of such systems, the Local Food Impact Calculator (LFIC) was created to provide a simple but methodologically sound tool to assist practi­tioners. In this paper, we cite four examples, along with discussion of each, to illustrate both the use and application of the calculator, as well as to pro­vide additional insights into using the calculator. Readers will learn that economic impact analysis provides information about industrial linkages in the local economy, and how to understand the implied multiplier’s value from the LFIC in the context of their local economy. When used carefully, the LFIC can be a useful tool for use in com­munity conversations around local foods.